It is estimated that in 2020, more than 5 trillion ton-miles of freight will be shipped in the US alone. When you consider that a ton-mile is one ton of freight carried over a distance of one mile, that’s a serious amount of freight being shipped. And that’s just within the US. But what is freight shipping exactly? How is all that freight moved and what are all the options? Read on as we take a closer look into the world of freight shipping. Freight shipping is quite a broad term that covers a range of different shipping methods. It is the process of transporting goods in bulk, whether that be by land, sea, or air. Freight shipping differs from parcel shipping in that parcels are usually shipped individually in their own packages. Freight is shipped in bulk in boxes and containers or on pallets. Freight is usually measured by weight or the number of pallets or containers, rather than by the dimensions of the package itself. What Are Freight Shipping Modes? With freight shipping being such a wide-ranging term, it is often referred to by a number of different modes. This helps to differentiate the different types of freight shipping options that are available. Some of these modes are more commonly known by their abbreviations. Full truckload, or FTL, is exactly as it sounds. This is when the amount of freight that you wish to transport is enough to fill up an entire truck. These are large volume shipments that can be up to 45,000 lbs in weight. Full truckload can be more cost-effective as the freight carrier is maximizing their space and doesn’t require multiple stops. Less than truckload, or LTL, is when your shipment is not large enough to fill an entire truck. Since the carrier still needs to make the same journey with the same vehicle this is less cost-effective than FTL shipments. But the price can be reduced if other customers also transport an LTL shipment in the same truck. You are then effectively sharing the cost. These shipments are usually up to about 10,000 lbs but can be used for much smaller loads too. Partial truckload, sometimes known as Volume LTL, falls somewhere in between FTL and LTL. If your shipment is bigger than an LTL shipment but does not completely fill the truck then a partial truckload might be your best option. The key difference from LTL is that partial truckload shipments do not require a freight class. A freight class is a system of classifying LTL loads based on their stowability, liability, ease of handling, and density. Since the freight class can lead to extra charges, such as minimum density fees, partial truckload can be a better option depending on your shipment. Expedited shipments are those that are time critical. Expedited freight shipping will come at a premium. But it also means that you will be able to get your shipment where it needs to be much faster. The shipping process is streamlined to ensure that your shipment gets to its destination as quickly and smoothly as possible. 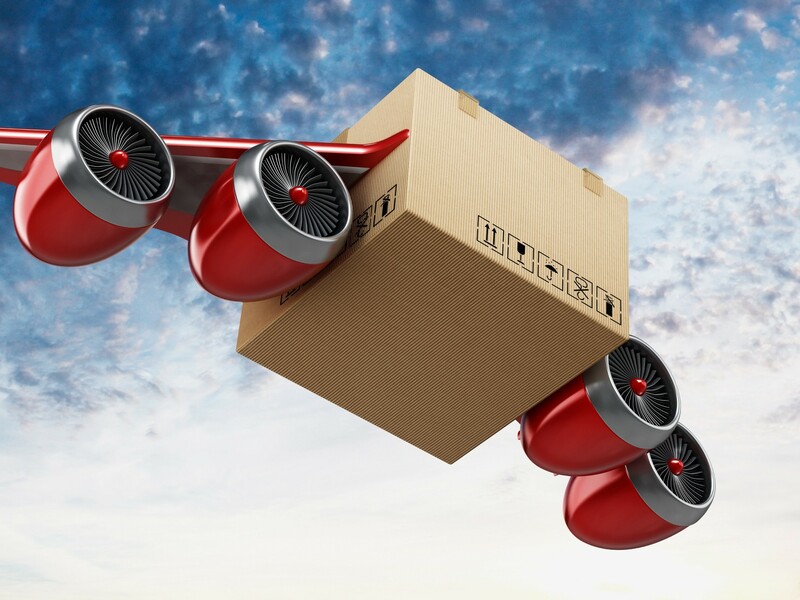 Air freight makes use of air transportation rather than road, rail, or sea. This makes it the fastest shipping method for long-distance transportation. But inevitably, this increased speed comes at a more expensive price. 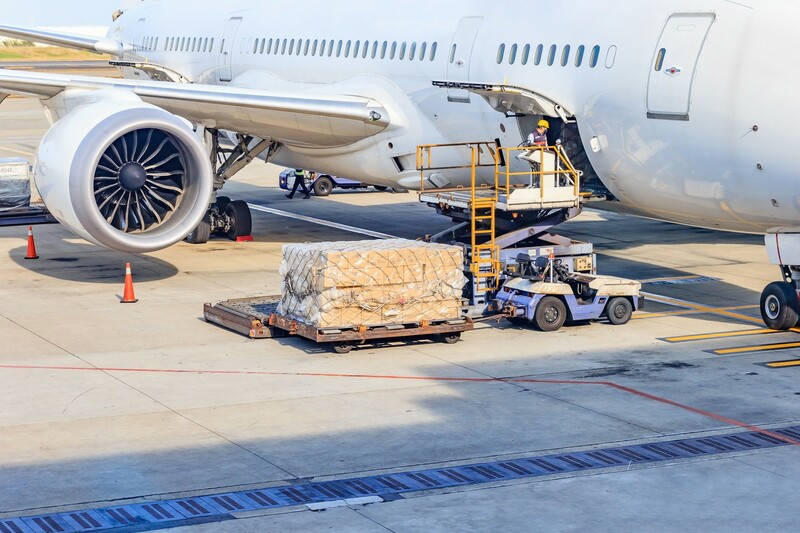 And unless you want your freight delivered to an airport, there will be a need for further transportation to complete your shipment’s journey. Sea freight is when your goods are transported by ship. 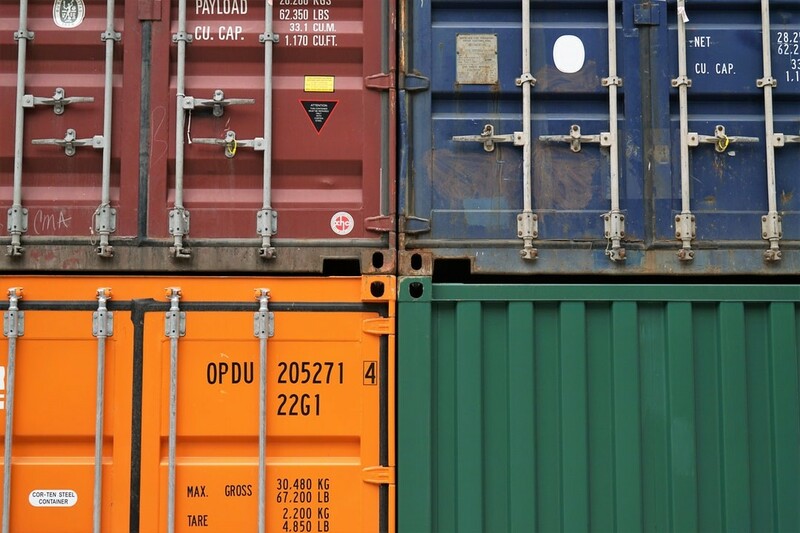 As with land shipments, sea freight is usually transported in containers. Just as with road transportation, there are full container load (FCL) and less than container load (LCL) options. As with air freight, your shipment will still need to be transported to and from the relevant ports. Ocean freight is also one of the slowest methods of shipping freight but can be very cost-effective if your shipment is not time-critical. Rail freight uses rail transportation to carry your goods. This can be a cost-effective and fairly speedy method of transporting freight, but it is limited to the routes that the rail system has in place. Transportation between some destinations may make rail freight an impractical solution. 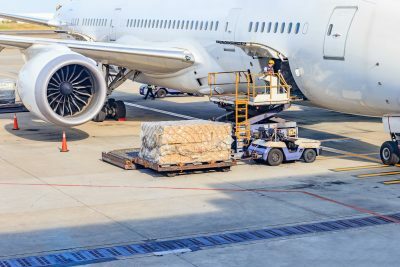 As with sea and air shipments, there will usually need to be some other form of transportation used to get your shipments to and from rail depots. Intermodal freight shipments use a combination of the above methods. By making use of a range of transportation methods it can make your shipment more affordable, or faster, than using a single mode would allow. Again, it is dependant on there being suitable transport links for the journey your shipment needs to take. The downside is that intermodal freight increases the amount of handling for your shipment which increases the risk of breakages. As we touched on earlier, shipping rates are dependent on a number of factors. The mode of shipping will, of course, have a huge bearing on the cost. The freight class will often have an impact. This is determined by the density of the shipment, how easy it is to handle, how difficult it is to stow on board, and how high the risk of transporting it. Finally, the distance that it needs to be transported will have a bearing on the cost. Are You Looking for Freight Shipping Services? What is freight shipping? Well, now you know. And if it’s something that you think might be of use to you, then we’re here to help. 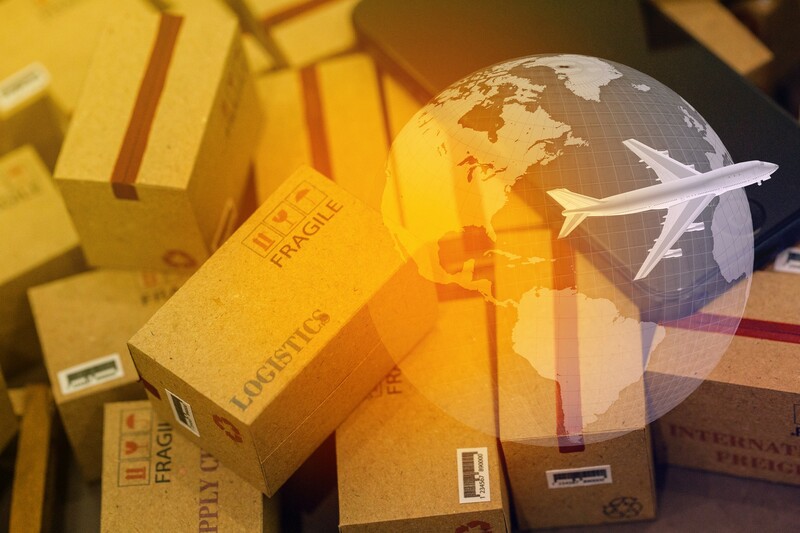 We offer a wide range of professional courier services, from on-demand package delivery to international air freight. And if you’re looking for warehousing, retail store delivery or rush services, we’ve got that covered too. Whatever your shipping needs, we’re sure we’ll be able to help. If you have any questions or you’d like to know more about the services we offer, then please don’t hesitate to get in touch. What Are Air Freight Services and What Types of Air Cargo Can We Ship?